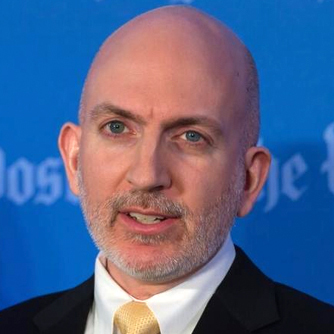 D. Casey Flaherty (former in-house counsel Kia Motors America) first rose to prominence when he created the Service Delivery Review to change the way he communicated with his outside counsel. Instead of generic complaints about inefficiency and arbitrary reductions in invoices, Casey sought to use metrics and benchmarking to foster structured dialogue, drive continuous improvement, and deepen the integration between his law department and his outside counsel. 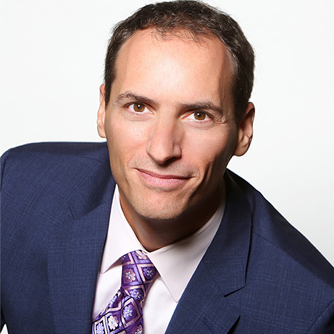 Ari Kaplan helps organizations by learning more about their target audience and focusing on their business development efforts. The New York Law Journal called Ari’s first book, "The Opportunity Maker: Strategies for Inspiring Your Legal Career Through Creative Networking and Business Development" a “must-have treasure box of marketing ideas”. Ari has had the honor of keynoting events including the 2010 ABA Techshow, various Bar Association’s events and LegalTech. 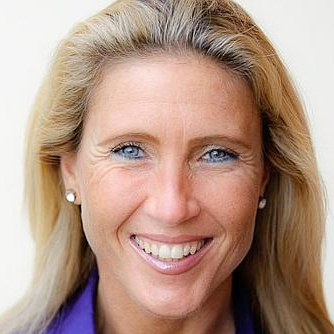 Chrissie Lightfoot is CEO of EntrepreneurLawyer Limited, a UK based company specializing in helping lawyers of today become lawyers of tomorrow. 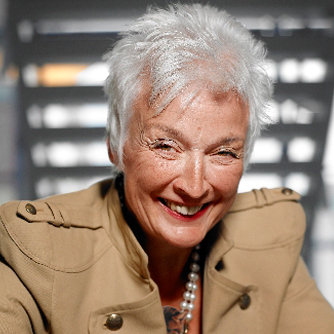 Chrissie is an inspirational woman entrepreneur, a solicitor (non-practicing), advisor, consultant, regular international Keynote speaker and a writer. She advises law firms and their individual lawyers globally on the deployment of robots and artificial intelligence in the legal ecosystem, personal branding, sales, social media, social networking, marketing, business development and innovation. Chrissie is one of the world's top women futurists and listed no.1 woman on LinkedIn as the most engaged and best connected in the legal sector. 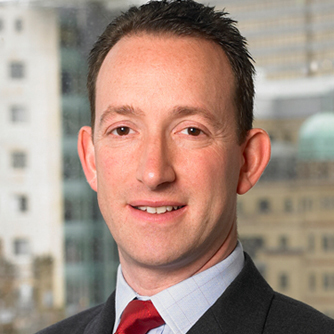 Daniel Pollick has been International Chief Information officer at DLA Piper, the world's largest law firm, since 1998. He is also the firm's Director of Business Transformation, responsible for modernising the delivery of business services across the firm. Daniel is based in Leeds (UK). Daniel's early career was spent in consultancy and the energy industry. He is a 1986 Philosophy, Politics and Economics graduate of Oxford University. 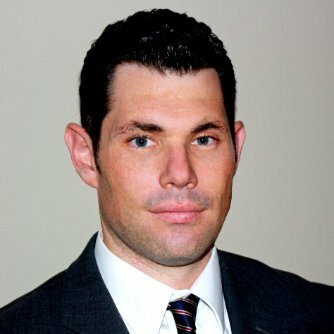 Richard Bejtlich is Chief Security Strategist at FireEye, and was Mandiant's Chief Security Officer when FireEye acquired Mandiant in 2013. He was previously Director of Incident Response for General Electric. Richard began his digital security career as a military intelligence officer at the Air Force Computer Emergency Response Team, Air Force Information Warfare Center and Air Intelligence Agency. Richard is a graduate of Harvard University and the United States Air Force Academy. 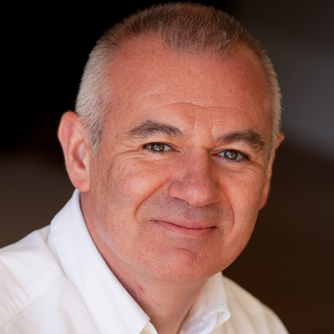 Chris Bull is the founding Director of professional services advisory firm Kingsmead Square, supporting law firm leaders with advice on strategy, transformation and delivering their business plans. Chris has been a leading practitioner and pioneer in the field of professional firm business management for almost 20 years, building his experience in legal, accounting, consulting, financial services and outsourced services organizations. Christiaan is partner of bureau Brandeis. He specialises in digital copyright, the liability of intermediaries, privacy and free speech issues. He is both a trusted advisor to his clients such as KPN, Netflix and eBay and an experienced litigator. “He is brilliant and able do the most difficult cases, because he understands the technology as well as the law. He is not easy to outsmart,” one of his legal peers is quoted in Chambers. 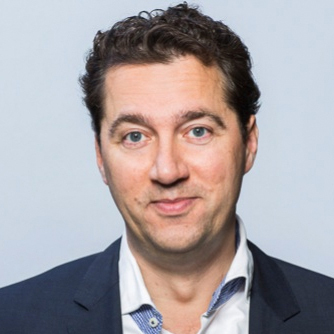 Bas Boris Visser is Global Head of Innovation and Business Change and a Partner in the Finance & Capital Markets practice of Clifford Chance in Amsterdam, where he has also been Managing Partner since 2009. Banking is Bas Boris' main area of specialisation, with a particular focus on the private equity sector and the financial institutions sector. In 2015, Bas Boris took on the role of Global Head of Innovation and Business Change to drive our ongoing commitment to delivering world class advice and service to our clients efficiently and effectively, every time. Olaf van Haperen, managing partner at Kneppelhout Korthals Advocaten, is a passionate, creative and very pragmatic lawyer. 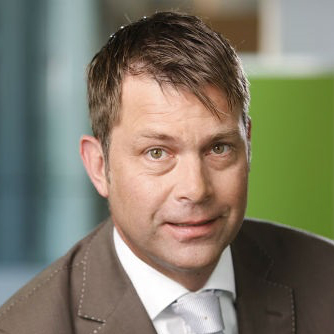 Since the start of his career (in 1995), Olaf has specialised in both classical Intellectual Property Law and ICT Law. In addition to this, creativity and commitment to his clients have always been the mainspring of his working life. This is reflected in the way in which he assists his clients, leads his team and shares his knowledge. 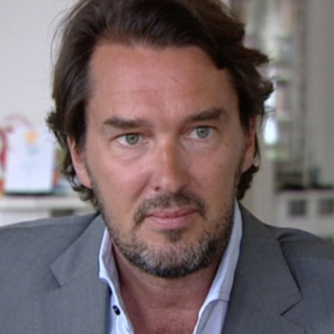 Ronald Prins is director and co-founder of Fox-IT. Previously, as a scientific researcher at the Netherlands Forensic Institute, he gained recognition by breaking codes on cryptographic security systems encountered by law enforcement in criminal investigations. Ronald also contributed to new methods and best practices for obtaining digital information in criminal investigations. 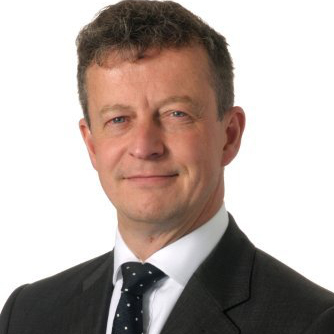 Duncan Eadie is IT Director and equity partner at UK top 100 law firm Foot Anstey LLP. Duncan’s combined 25 years of IT practice has spanned a number of management positions across multiple business sectors including Professional Services, Forex broking and dealing room systems. He has been in the legal sector since 1999 and enjoyed leadership roles in a number of global law firms – driving technology based change initiatives across EMEA, delivering in- and outsourced services and leading the (technology) merger between two European firms. Foot Anstey were recently recognised in the FT Innovative Lawyers Awards. 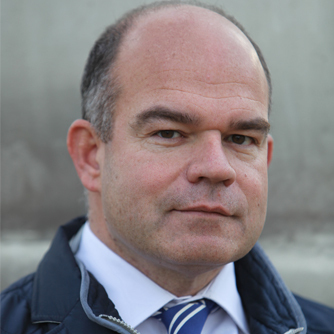 Jaap Bosman has over 15 years experience in the legal sector. 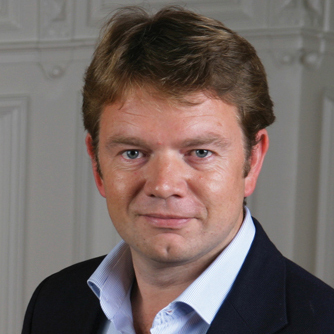 He has been the Global Director of Strategy & Business Development at two of Europe’s leading law firms. Jaap has extensive international experience, including in China and Africa. In 2013, his international strategic achievements were recognised by The Financial Times with the first ever Innovative Lawyers Award for International Strategy. Jaap is co-founder and principal partner at TGO Consulting, a business strategy boutique for the legal sector, and author of the successful book "Death Of A Law Firm". 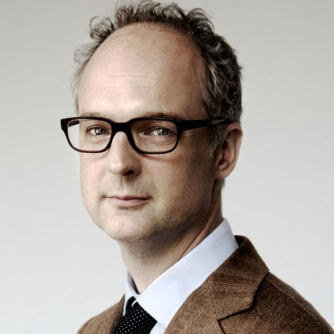 Christ’l Dullaert is a prominent thought leader in the Dutch legal world. She’s authored six books on law firm management and business development. Her latest (co-authored) book, The New Lawyer, dives deep into the future of law practice and was published in the summer of 2015. She also heads Le Tableau, the first legal temping agency in the Netherlands. During a three-year stay in New York City, she served as liaison officer for Lawyers Without Borders at the UN, and worked for the Negotiation Project at Harvard Law School. Dullaert holds degrees in both Law and Philosophy. 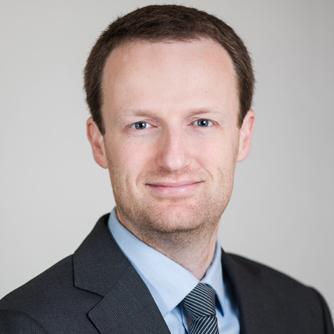 Max Hübner - General Counsel at PGGM N.V. - contributed on legal matters in the field of law enforcement, governance, environment, housing and spatial planning and financial markets. At USG legal professionals, being Director private markets, he introduced new concepts for legal services and pricing. Moreover, he developed an approach for the organization of legal departments. By introducing this approach in the public and private domain he proved that a change can be made. Max is currently General Counsel at PGGM N.V., an organization that works with money, but focuses on people. The company manages about € 200 billion of pension assets of more than 2.5 million Dutch participants. 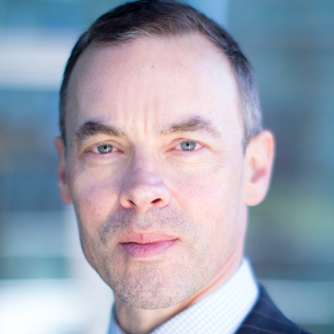 Ludo Suykerbuyk is a senior manager with Deloitte Legal in Amsterdam. He has over 10 years of experience in the legal sector, with a focus on venture capital and private equity related transactions. Before joining the legal sector he was an entrepreneur in the IT sector, providing technical advice on a variety of topics. Striving to bring both specialities together, he now forms part of the Global Legal Technology Strategy team of Deloitte, the driving force for their innovations in the legal sector. Brenno de Winter, 1971, wrote his first program at the age of 5. 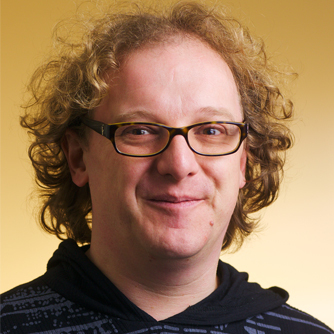 He has been involved in information security, novel technologies and the effects of the information society. Especially digital rights and the digital divide are a focus point in his work. He has been writing about technology and is regularly asked to testify in parliament. In 2011 Brenno was awarded 'Journalist of the Year' for his work in the digital realm. Hans-Martijn Roos is Managing Director at Legadex, the Dutch legal services provider that focuses on smart people, due process and the use of technology to increase the quality and the output of legal departments and law firms. With a background as an attorney in the fields of Corporate law, Litigation and M&A (Nauta Dutilh) and his experience as a consultant and headhunter in the legal market (Legal People), he co-founded Legadex in 2008. Hans-Martijn is driven by the fast growing opportunities to put legal tech into everyday practice. Quote: ‘Machines are great, especially in the hands of smart operators’.